Evolved Energy Solutions is a market leading provider of Energy Services specialising in the new build residential and commercial sector. 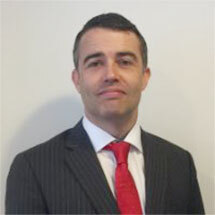 Evolved Energy Solutions started as an energy consultancy offering impartial expert advice. 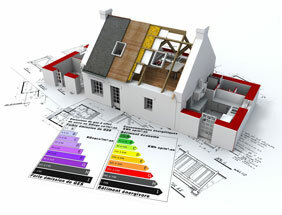 We built our company on giving hands on easy to understand advice on how to keep energy costs down and buildings warm. 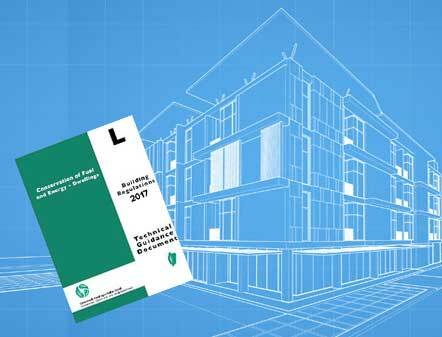 This led us to invest in equipment to help this process and thus the company grew into one of Irelands leading building testing specialist. 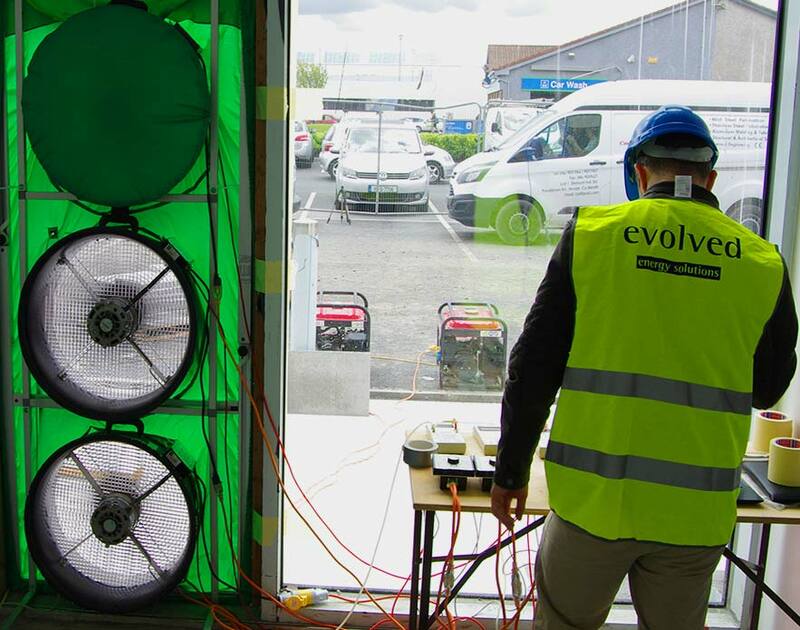 Evolved Energy Solutions is one of Irelands leading providers of NSAI Certified Air Tightness Tests, Building Energy Ratings, SITRI Accredited Acoustic Sound Insulation Tests, Thermal Imaging and Energy Audits to the commercial and residential building sector. 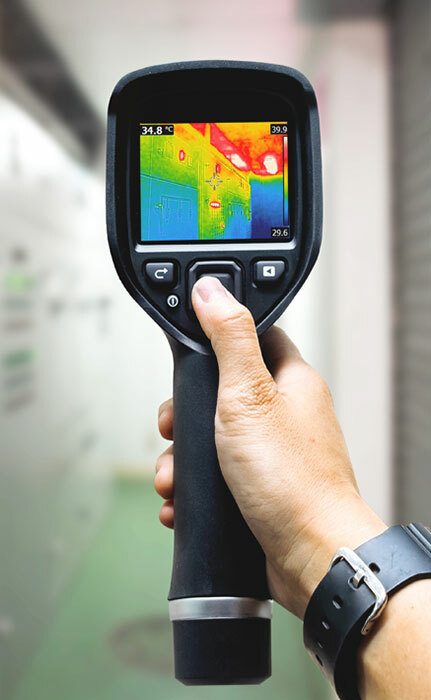 Evolved Energy Solutions believe in training all of our team to the highest standards. Training is crucial to give the on-site expert advice that our clients need. 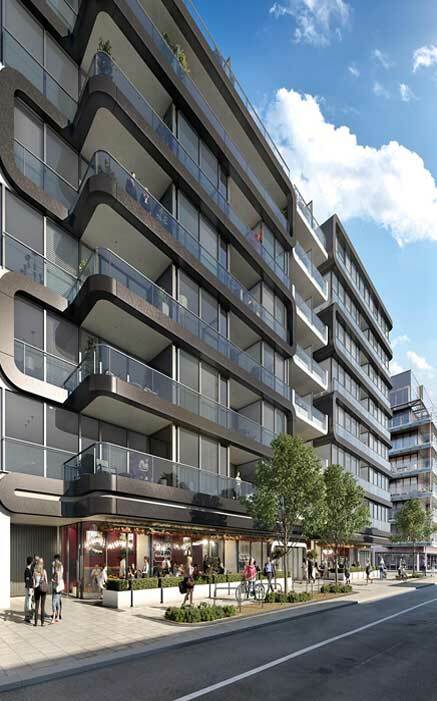 We work with Irelands leading Design and Construction Companies on some of the most prestigious projects and deliver thousands of test services every year across our service offerings. We are directly involved in all our projects and do not out source any services we offer clients. We own a wide range of test equipment which means we deliver to our clients on time on budget and to the highest standards. 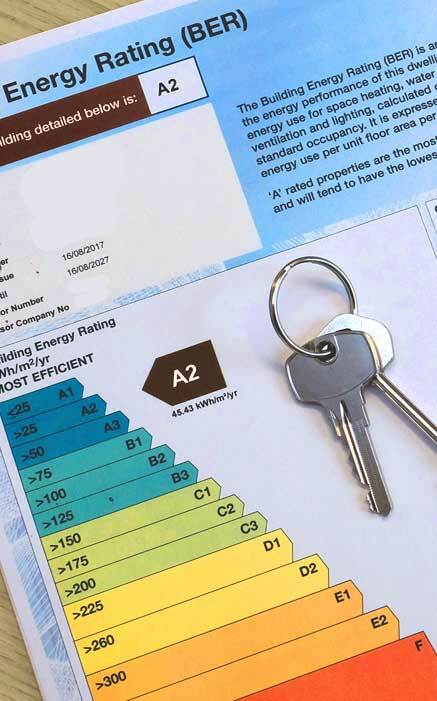 Whether you are an existing or potential new customer we look forward to assisting you with all of your building testing requirements.